Americans celebrate Independence Day on July 4th. It is the anniversary of the signing of the Declaration of Independence. The signers of the document declare independence from the present King of Great Britain while stating causes which impel them to throw off British governance. They did not consider the declaration as a trivial decision but felt it justified due to a long train of abuses and the failure of the British government to protect and provide for the God-endowed unalienable rights of the peoples of the Colonies. They specify that among these unalienable rights are life, liberty, and the pursuit of happiness. 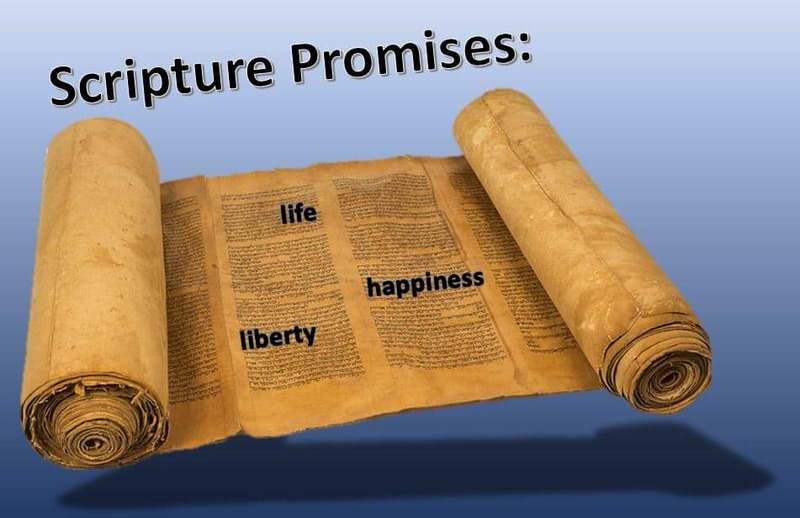 The signers believe governments are instituted by God for the purpose of providing and securing the God-endowed unalienable rights of the peoples and the government of Great Britain fails to fulfill that obligation. The glory of Jesus Christ is that His salvation grants us these rights in an inexhaustible capacity which exceeds our expectation and imagination. Salvation in Christ provides everlasting-life, perfect freedom, and surpassing joy. Jesus secures our rights with His precious blood. He maintains our rights with His unassailable power. Nothing may come against His governing reign and He guarantees His kingdom is everlasting. We receive the promise of being forever alive, wholly emancipated, and having possession of surpassing joy. Jesus will never be abusive with His power to those who abide in His kingdom paradise of righteousness and justice. It is a blessed truth that we will never, ever, feel compelled to declare our independence from His loving care and protection. 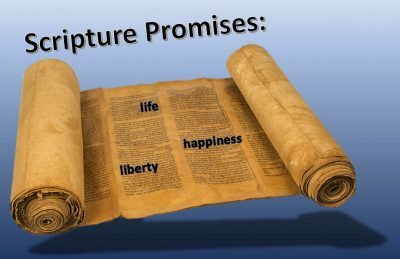 If we find any joy in celebrating the 1776 Declaration of Independence written by mortal men; we ought to find exceeding joy in celebrating the unfathomable glorious promises of Scripture granted to us by the immortal Sovereign Creator.